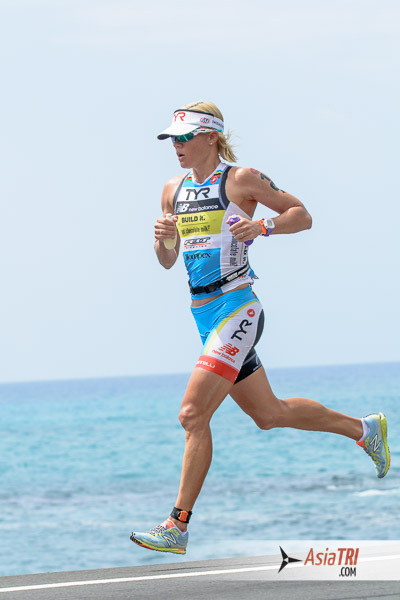 Current IRONMAN® World Champion Mirinda Carfrae will be the headline act at the 2015 IRONMAN® Asia-Pacific Championship in Melbourne on March 22, 2015. It is the first time Carfrae, one of triathlon’s greatest runners of all time, has raced on Australian soil since finishing third in 2012’s inaugural IRONMAN®Melbourne event behind Switzerland’s Caroline Steffen. “I’m looking forward to racing again at home. Winning an Australian IRONMAN title is not something I’ve done yet, so I’d love to add one to my resume,” Carfrae said. 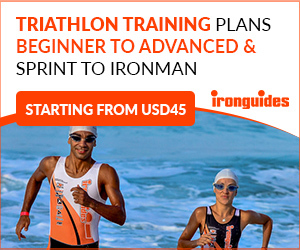 Carfrae’s record at the IRONMAN World Championship is stellar, including a third-place finish in 2012, second-place finishes in 2009 and 2011, and wins in 2010, 2013 and 2014. At last year’s race she finished the 3.8km swim and 180km bike with a deficit of 14:30 minutes – and then turned in of the greatest runs the sport has ever seen, with a time of 2:50:27, to claim her third IRONMAN World Championship title. Carfrae’s win also extended Australia’s dominance of the sport’s most prestigious title, as an Australian has won the men’s or women’s IRONMAN World Championship every year since 2006. “It was tough to stay positive for particularly the first half of the run last year. The girls started the run really well, it wasn’t until the last 15km that they started to falter. Fortunately for me I was able to hold my form and come out on top,” she said. 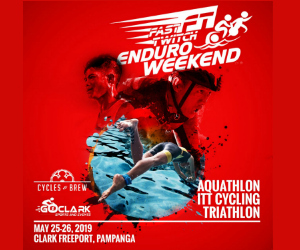 Carfrae would love nothing more than to win a major title in her home country, however, she will again face defending IRONMAN Asia-Pacific Champion, Caroline Steffen. “It’s a championship race so some of the girls will be really targeting it and be in great shape. I’ll put my nose to the grindstone for the next four weeks, aiming to be as fit as I can be to have a shot at the title,” Carfrae said. This is the first time in over a year that Carfrae will be training in Australia.